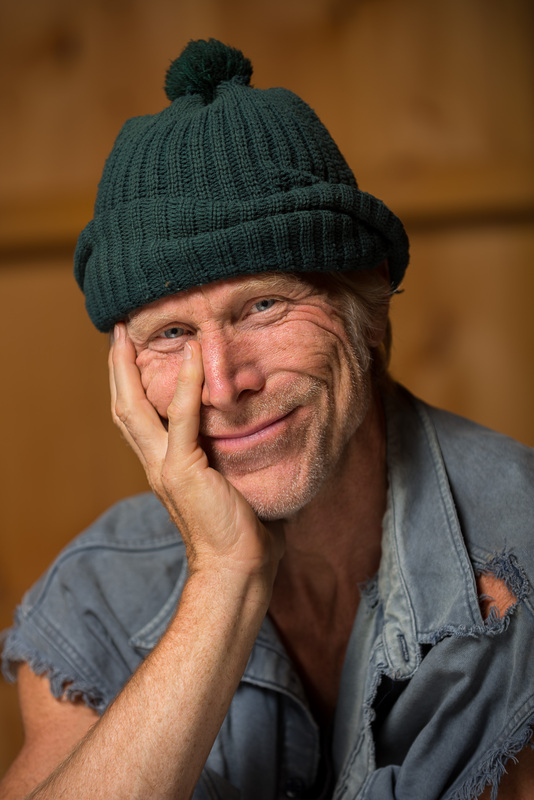 THE LOGGER comes to VCC for two nights only! For more than two decades, Rusty Dewees has been touring the northeast as THE LOGGER. Most recently, his “Tiny Town Hall Tour” sold out dozens of venues in New England. Now for the first time, THE LOGGER brings his unique brand of entertainment to Vermont Comedy Club. With all-new jokes and songs, Rusty’s act is organic barn-to-club fare, made right here in Vermont, and full of gluten. Rusty Dewees has an extensive list of credits, including NPR’s “Wait Wait, Don’t Tell Me,” the TV shows Law and Order, Saturday Night Live and As the World Turns, and the films A Stranger in the Kingdom, Where the Rivers Flow North, and more than 25 other feature films. You’ve also seen him in more than 30 regional and national commercials for brands like Coca-Cola, Wendy’s, and Ford.